Congratulations to joint winners Thomas Mulcahy, Glenmore Salers and Alfie Melvin, Ashbury Salers. 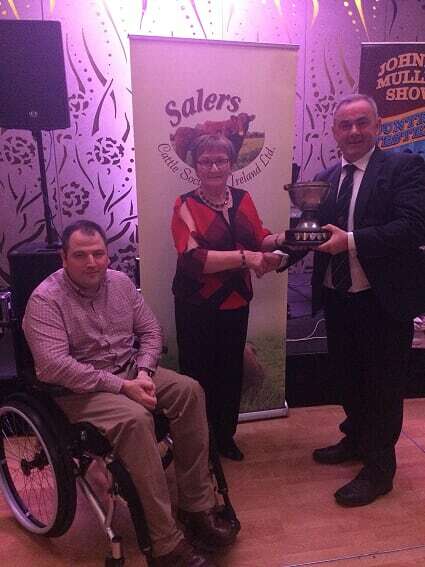 Pictured in photo are Séamus & Philomena Halton presenting the Brian Halton Memorial Cup to Alfie Melvin. Alfie keeps the cup for 6 months before it is presented to Thomas Mulcahy.